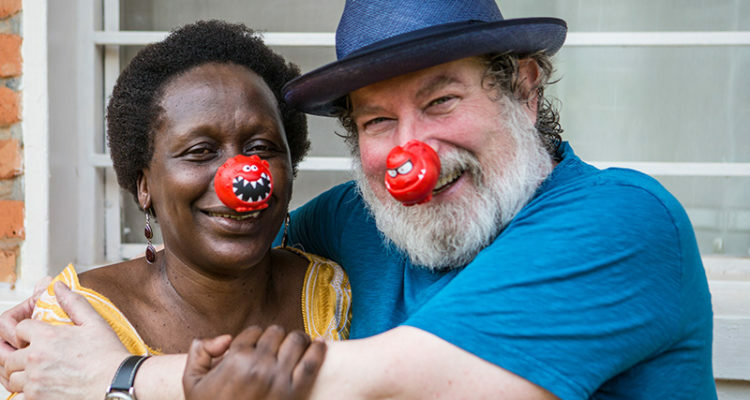 This Friday 13th March sees Comic Relief return to our screens in a charity event which raises money to help people living tough lives in the UK and Africa. 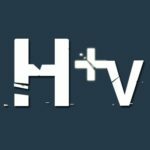 Taking part in this year’s appeal is HOLBY CITY actor Paul Bradley who reunites in Rwanda, with widows and their dependents who rely on the AVEGA project to help them escape the poverty, anguish and misery that filled their lives following the 1994 genocide. 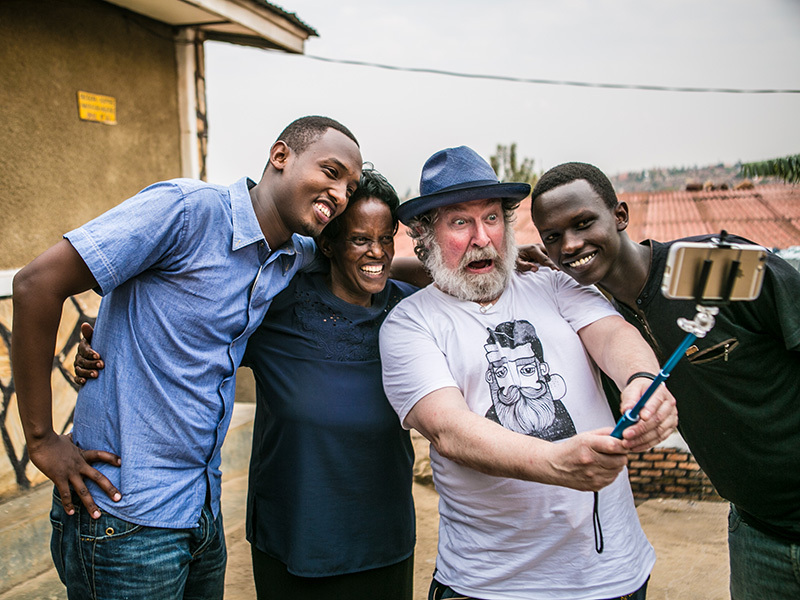 Paul visited Rwanda back in 2000 and the experience had a huge impact on him. Don’t miss Comic Relief this Friday to see his emotional reunion.